Hand Dryers are provided either as an essential service or as a luxury for public washrooms, hotel rooms, leisure centres, fitness suites. 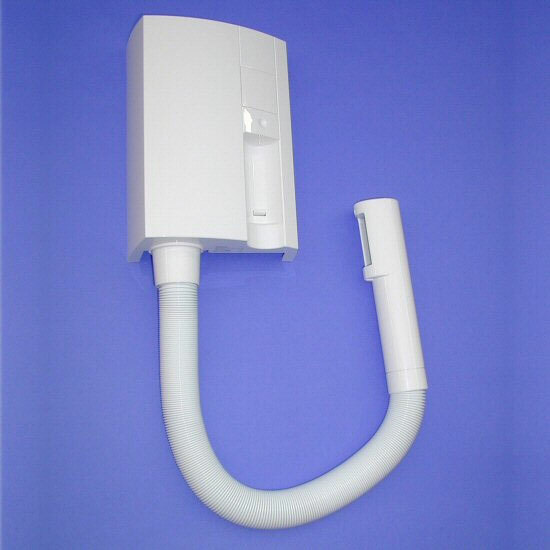 Depending on the application these are available in robust stainless steel with coin operation and money collection box, or free to use wall mounted units for changing areas with or without shaving socket and digital display. Our stainless steel units are high grade 316 steel and will not corrode or rust over time. Also available for hotel rooms as in-drawer models. 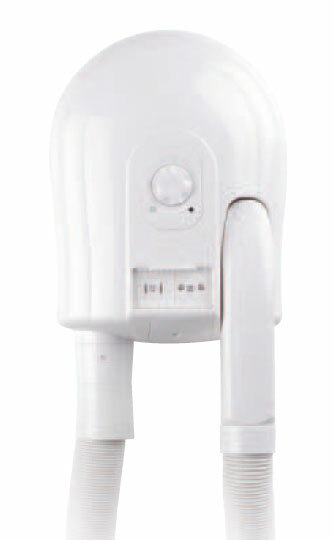 Stainless Steel Coin-operated vandal-resistant hair dryer. Ideal for use in public changing areas. 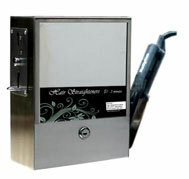 Adjustable coin receiving mechanism (sterling, euro or tokens) and adjustable drying time. Coin operated wall-mounted hair straighteners. Available with the Babyliss or the most popular brand GHD hair straighteners . Coin operated units generate an income stream. Stainless Steel vandal resistant unit with polished mirrored front. Adjustable coin mechanism and usage time. Also available as free to use push putton unit.